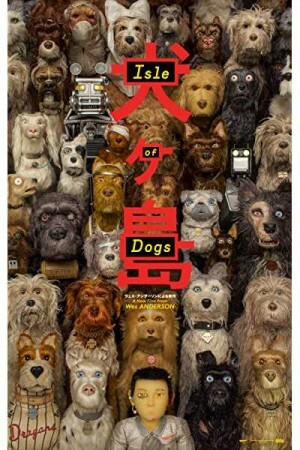 Isle of Dogs is an upcoming American animated action, adventure and comedy film written and directed by Wes Anderson. The story of the film revolves around a little boy whose beloved dog is sent to an island full of garbage by the cruel mayor of Japanese city after an outbreak of canine flu which threatens the human population of the japan. The mayor gives an order to banish all the dogs of the city to a garbage island. A 12 year boy Atari decides to save his dog from the island and faces all the difficulties arrive in his way.